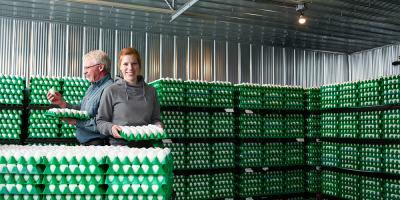 How many dozen eggs do Canadian egg farmers produce each year? 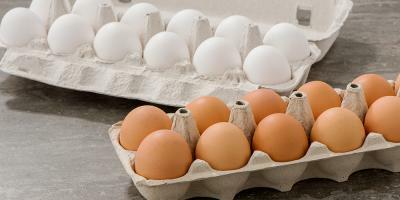 An average of 650 million dozen eggs are produced each year by registered egg farmers. 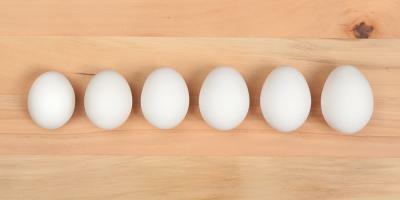 Why are eggs different sizes? Egg size is related to the age of the hen -- as a hen gets older, she lays larger eggs. Eggs are sorted at the grading station based on weight, not circumference, and packaged accordingly into the following sizes: pee wee, small, medium, large, extra large or jumbo. Learn more.